Jaguar Land Rover India today announced the local manufacturing of the new Jaguar XF and which sees an overall price revision of the variants of the car. 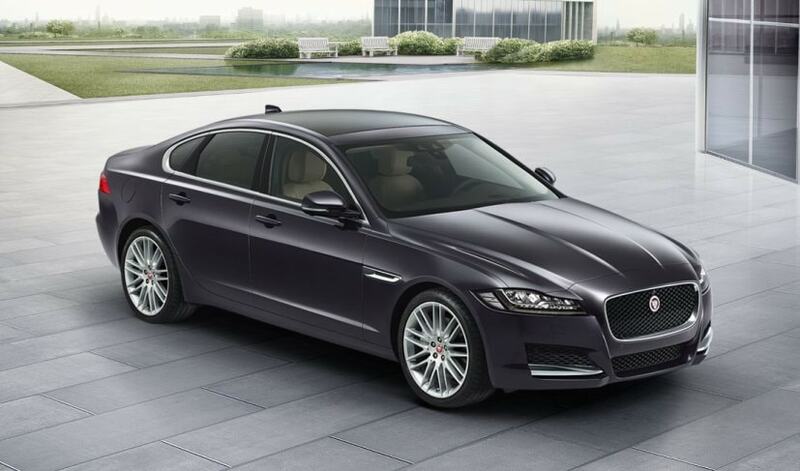 The XF diesel now starts from ₹ 47.50 Lakh and goes all the way upto 60.5 lakh (ex-showroom Delhi). The petrol on the other hand starts from ₹ 52.50 lakh (three lakh cheaper than before) and goes up to 59.50 lakh. It was in September 2016, that the company first launched the new XF and that time it was priced at ₹ 49.50 lakh and so the base variant of the diesel is now ₹ 2 lakh cheaper. 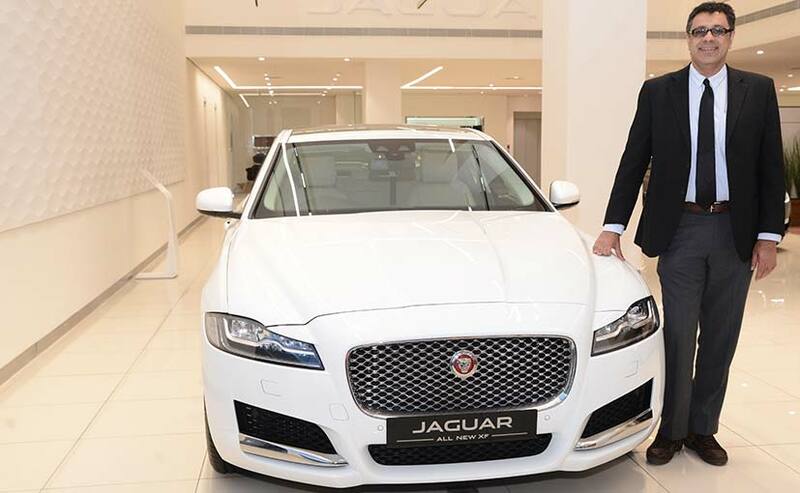 Rohit Suri, Managing Director & President, Jaguar Land Rover India Ltd (JLRIL), said, "Since its introduction in 2009, Jaguar XF has gained immense popularity and success in the country. The introduction of the all-new Jaguar XF into our locally manufactured portfolio reiterates our commitment to the Indian market."